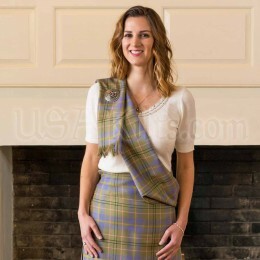 The New Mexico State Seal Tartan is part of a collection of US State tartans, whose colors are based on the state's official great seal, as shown on the left side of the tartan image. 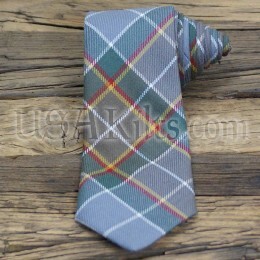 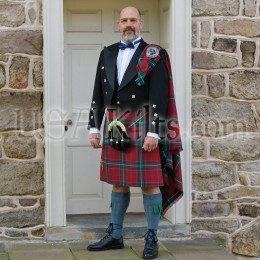 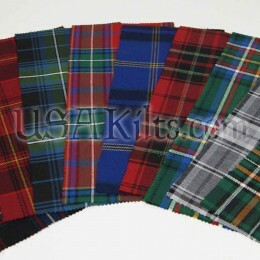 The tartan itself has no 'official' status with the state as it has not been approved by the state legislature. 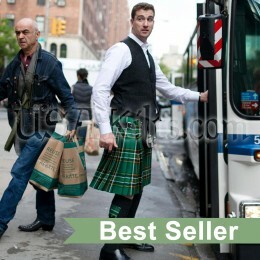 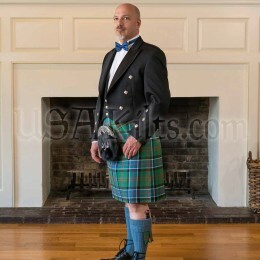 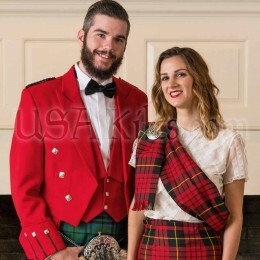 This tartan may not be reproduced in any form without the express written consent of USA Kilts, Inc. and it was registered with the Scottish Tartans Authority in April 2013.